The return of Twin Peaks is one of the most anticipated events in the history of television. 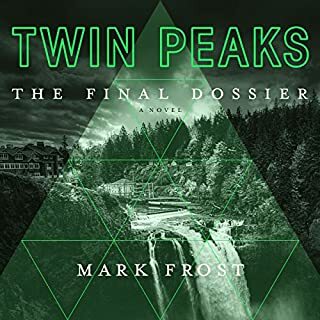 The subject of endless speculation, shrouded in mystery, fans will come flocking to see Mark Frost and David Lynch's inimitable vision once again grace the screen. Featuring all the characters we know and love from the first series, as well as a list of high-powered actors in new roles, the show will be endlessly debated, discussed, and dissected. Re-experience the mystery of Twin Peaks. The Cooper Tapes. 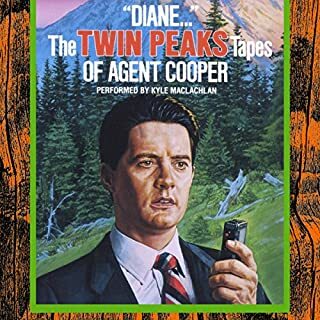 The private world of Special Agent Dale Cooper, previously reserved for one woman...Diane, including notes and stories never revealed on television. From the man in the black suit, Twin Peaks in his own words. At once a pop culture icon, cult figure, and film industry outsider, master filmmaker David Lynch and his work defy easy definition. Dredged from his subconscious mind, Lynch's work is primed to act on our own subconscious, combining heightened, contradictory emotions into something familiar but inscrutable. No less than his art, Lynch's life also evades simple categorization, encompassing pursuits as a musician, painter, photographer, carpenter, entrepreneur, and vocal proponent of Transcendental Meditation. 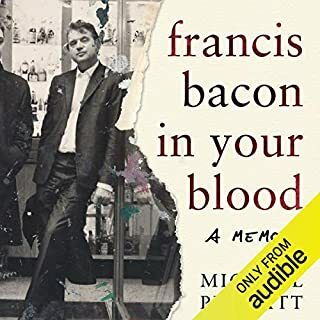 Michael Peppiatt met Francis Bacon in June 1963 in Soho's French House to request an interview for a student magazine he was editing. Bacon invited him to lunch, and over oysters and Chablis they began a friendship and a no-holds-barred conversation that would continue until Bacon's death 30 years later. Fascinated by the artist's brilliance and charisma, Peppiatt accompanied him on his nightly round of prodigious drinking from grand hotel to louche club and casino, seeing all aspects of Bacon's 'gilded gutter life' and meeting everybody around him. 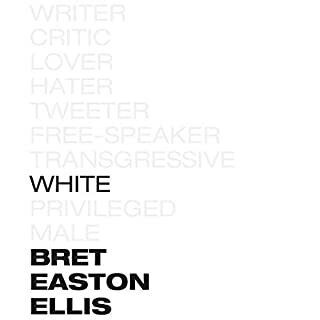 In White, with the same originality displayed in his fiction, Ellis pours himself out and, in doing so, eviscerates the perceived good that the social media age has wrought, starting with the dangerous cult of likability. White is both a denunciation of censorship, particularly the self-inflicted sort committed in hopes of being 'accepted', and a bracing view of a life devoted to authenticity. 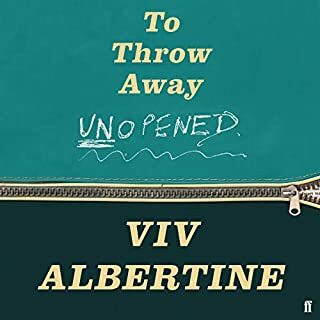 Provocative, incisive, funny and surprisingly poignant, White reveals not only what is visible on the glittering, pristine surface but also the riotous truths that are hidden underneath. 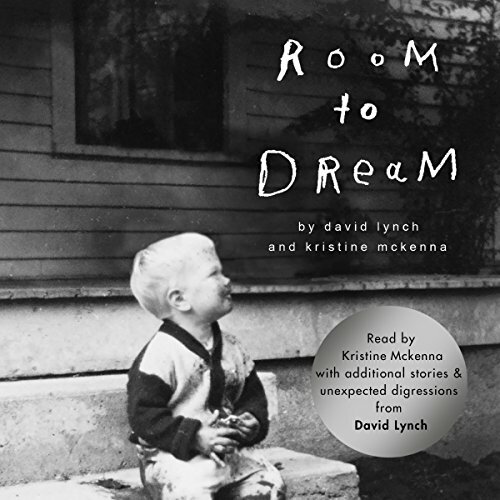 Part memoir, part biography, Room to Dream interweaves Lynch's own reflections on his life with the story of those times, as told by Kristine McKenna, drawing from extensive and explosive interviews with 90 of Lynch's friends, family members, actors, agents, musicians and collaborators. Lynch responds to each recollection and reveals the inner story of the life behind the art. The format is unique. The biography part and the recollections by David Lynch himself. 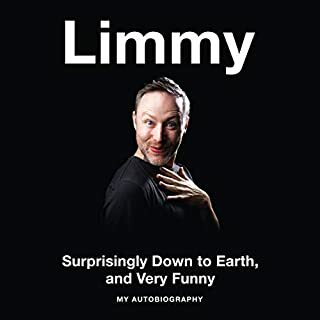 Funny, moving and a heap of insight into Lynchs life, His breadth of work is too vast to try and encapsulate in a single volume, It conveys more about the mood and approach of Lynch who despite being a master of dark portrayals of strange other dimensions as a person is a very uplifting and inspiring guy to work with. If you're a Lynch fan you'll dig it. 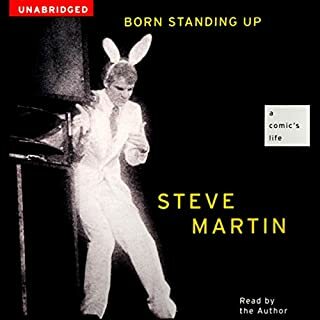 If you're looking for an introduction or more background check out this audio book. If your a fan of the work of Lynch then this is for you, the insight into his thought process and his life is wonderful. 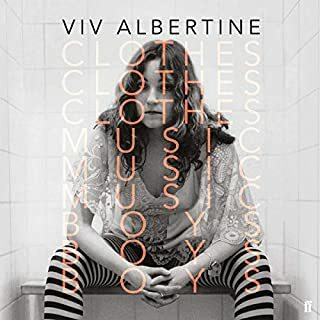 I will be listening again. 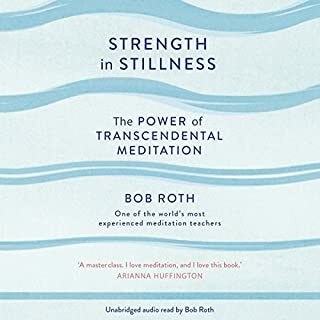 Incredible book. So beautiful. So interesting. I loved every single moment of it. David's voice soothes like no other. Calm, peaceful, and on fire. I have to say that I never cared much for David Lynch but this book has turned me into a fan. 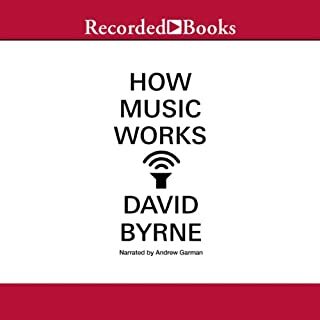 It is very interestingly structured with alternating chapters, the first straight from the biography, the second is Lynch giving his take on what you have just read. 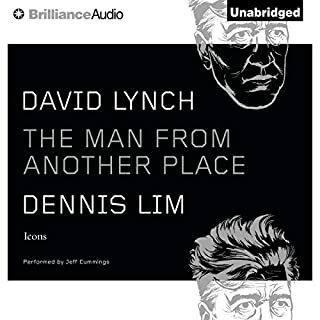 This gives the audio version the edge because Lynch himself narrates his chapters, bringing them to life in an extraordinary way. 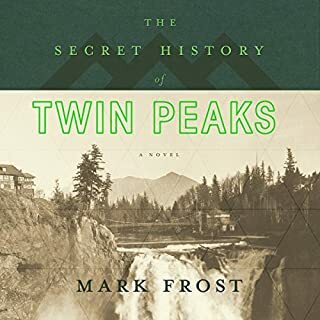 Love David Lynch or hate him, I am willing to bet that after reading this book you will come out respecting him as a major and extremely important artist. Lynch is undoubtedly a great artist and is an engaging story teller, although I suspect that a great deal has been left untold. The biography part reads like a long series of testimonials and Lynch predictably proselytizes for TM. 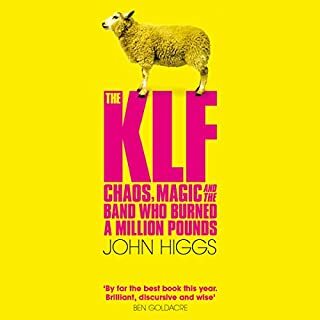 Mr Lynch is deserving of enormous respect but this book would have been far more interesting if it had dug deeper. Repetitive anecdotes from an admittedly impressive range of interviewees paint St Dave as a damn fine bloke. 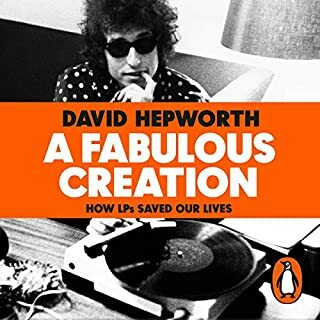 But whereas the Lynch oeuvre is famous for its surrealist blend of light and dark, this rather plodding, strait-laced account is only interested in shining a halo around its subject. 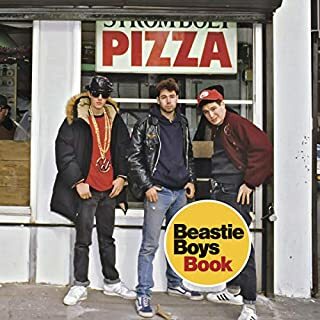 Occasional tidbits hint at the complex character beyond the tightly controlled veneer (anger management issues early on, struggles with monogamy). They're few and far between though and you begin to suspect Lynch's co-author is too frightened of upsetting her subject to present anything like an interesting, rounded picture. Listening to Lynch is a joy, of course. 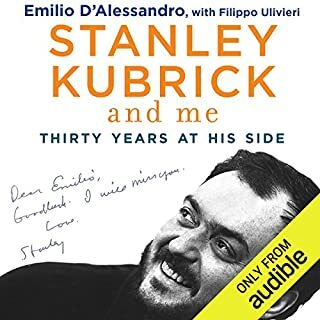 It's the only reason I made it through to the end and the only thing that recommends this timid account of a fearless director. Lynch is a great story teller and often hilarious to listen to. The dual narration between McKenna and Lynch made it a very pleasant listen. All in all a great summary of all of Lynch's work.